You’ll even receive a special money-saving offer! You’ll even receive a special money-saving offer when you download! 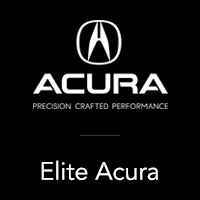 So, if you’re looking to buy your first vehicle, don’t wait. 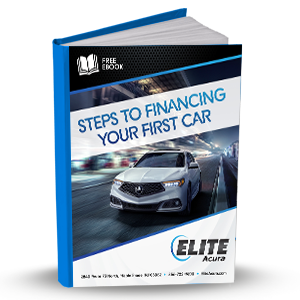 Download your FREE copy of our Steps to Financing Your First Car eBook today by filling out the form on this page!